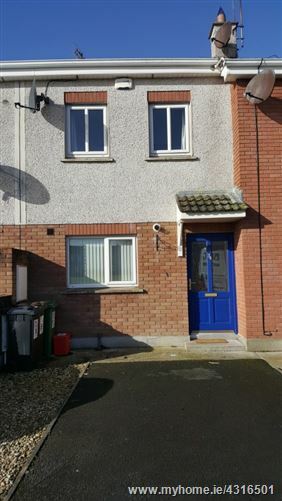 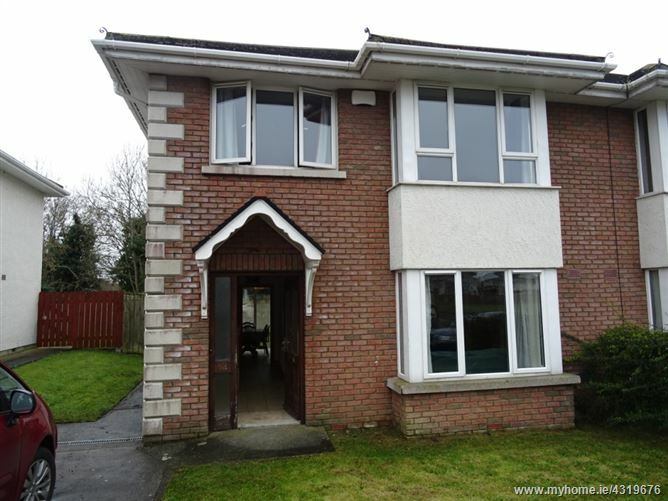 Available for rental early May 2019 is this attractive, three bed, detached property which is located within the mature Sandfield Gardens area of Blackrock. 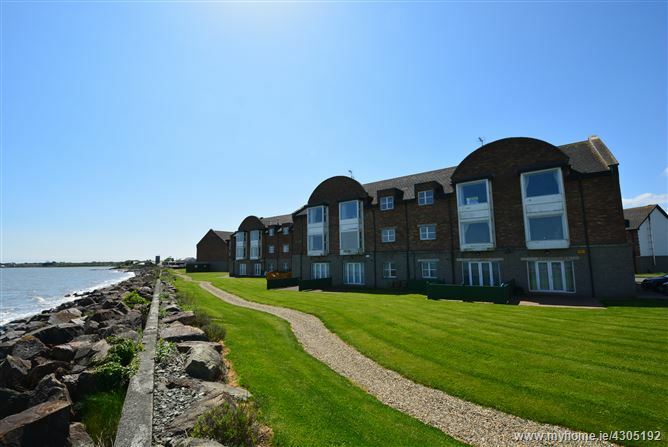 Minutes walk to the heart of the beautiful seaside village of Blackrock with all its amenities, this is one not to be missed. 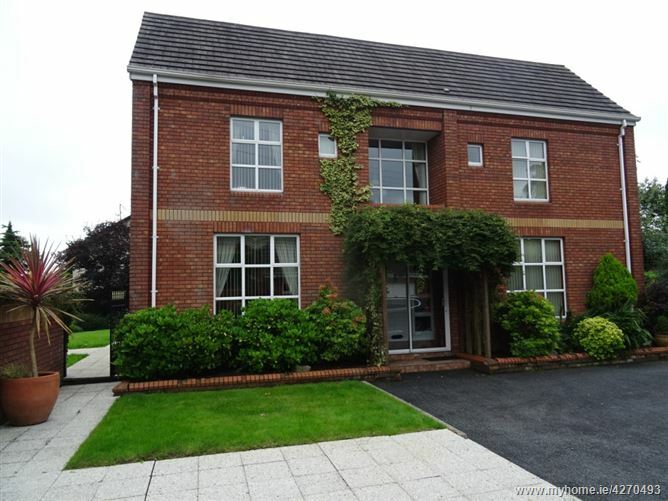 Accommodation comprises of bright entrance hallway, leading into the open planned living room, diner/kitchen area. 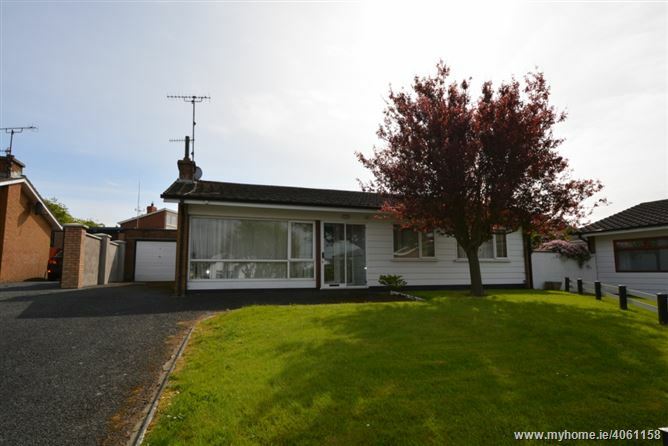 Three generously proportioned bedrooms, complete with built in storage.